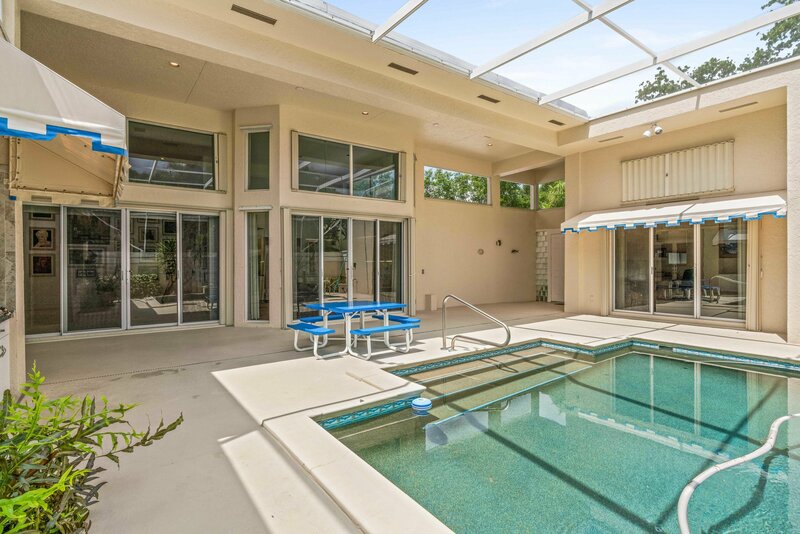 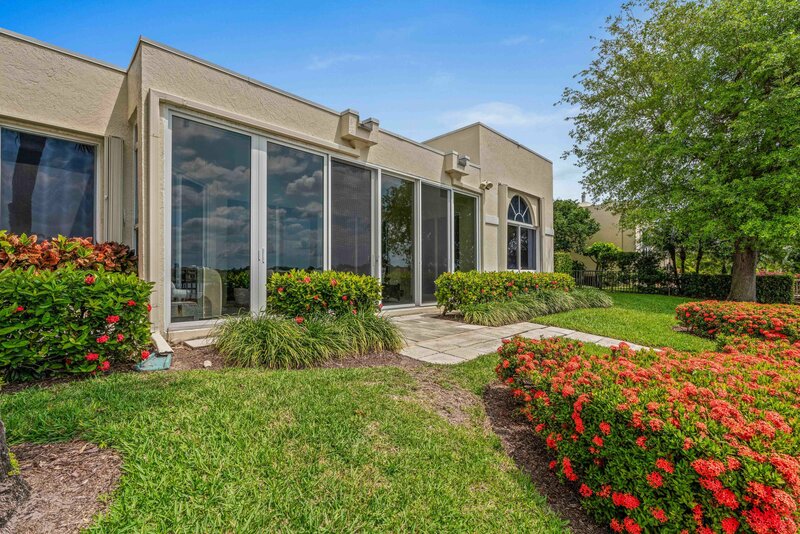 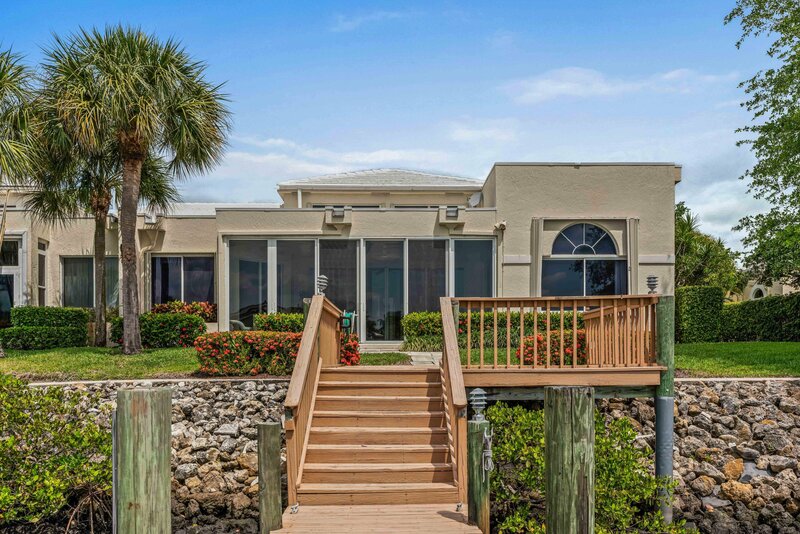 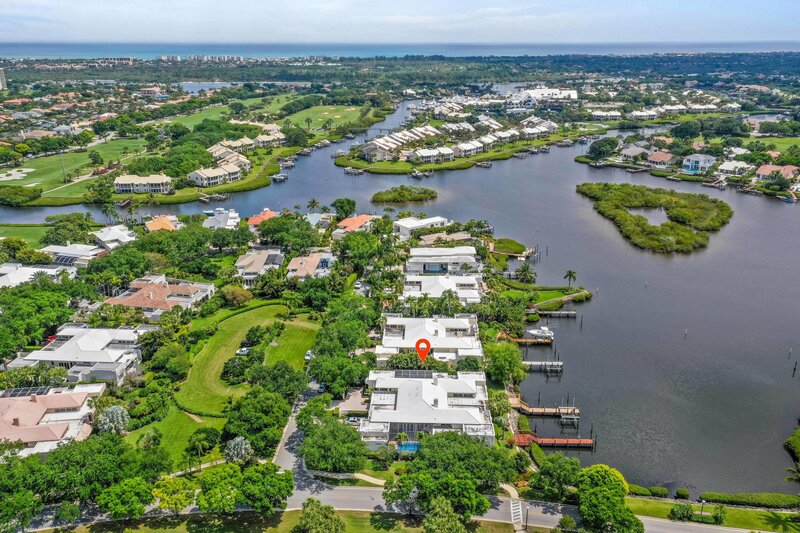 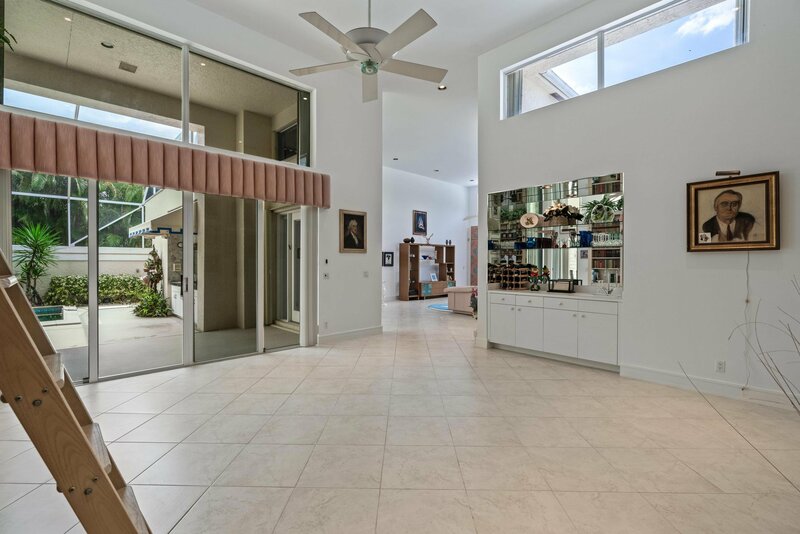 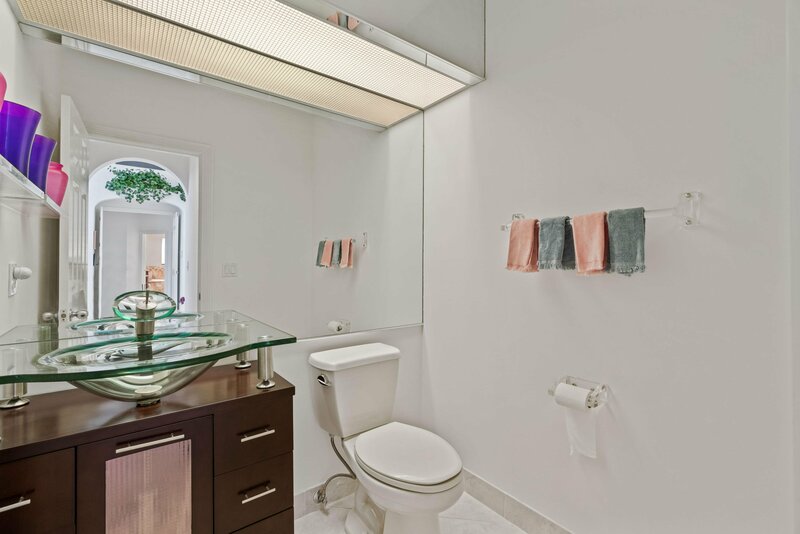 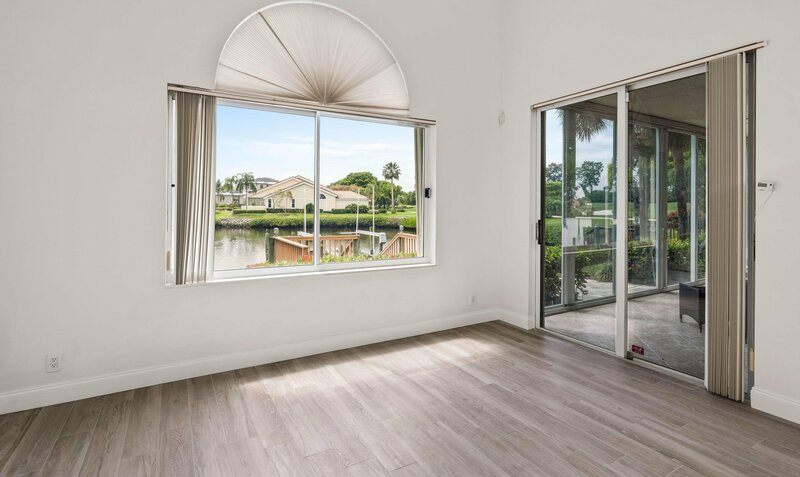 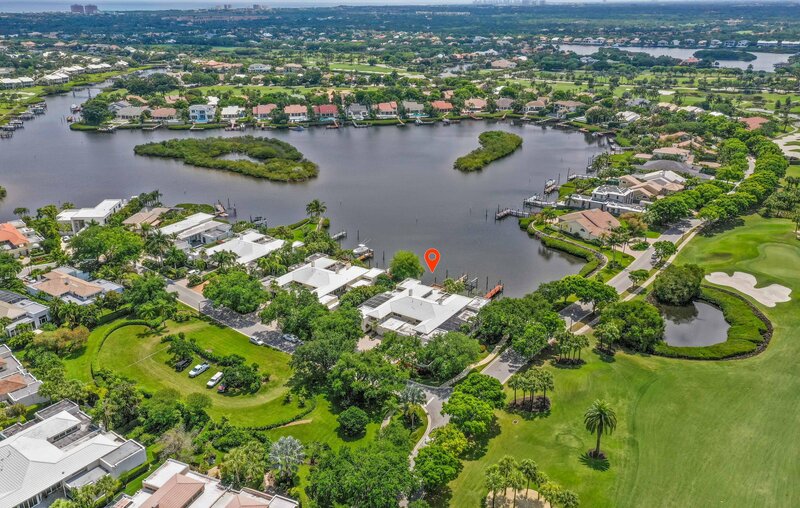 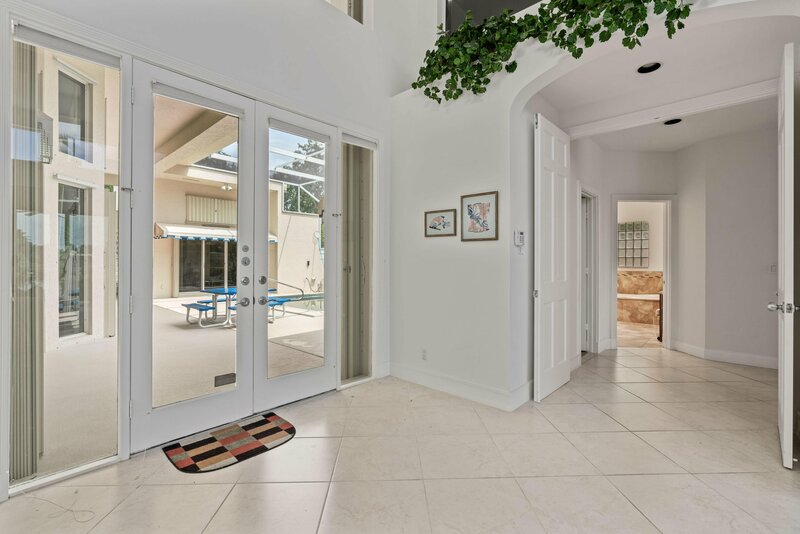 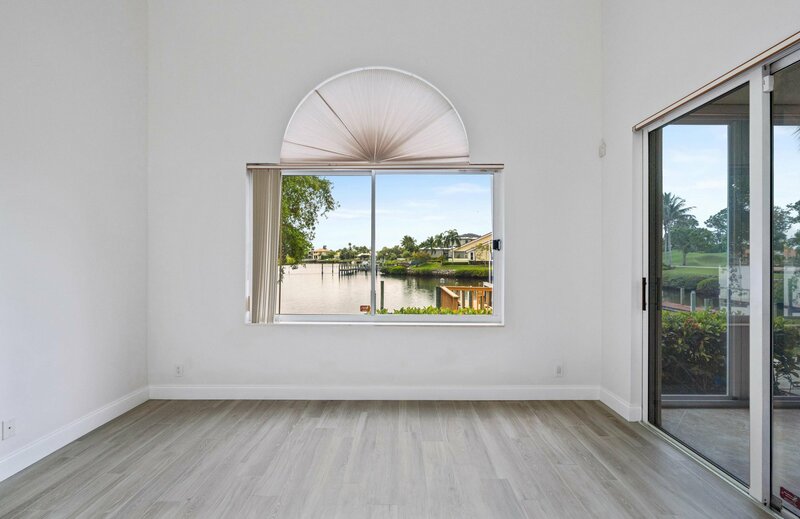 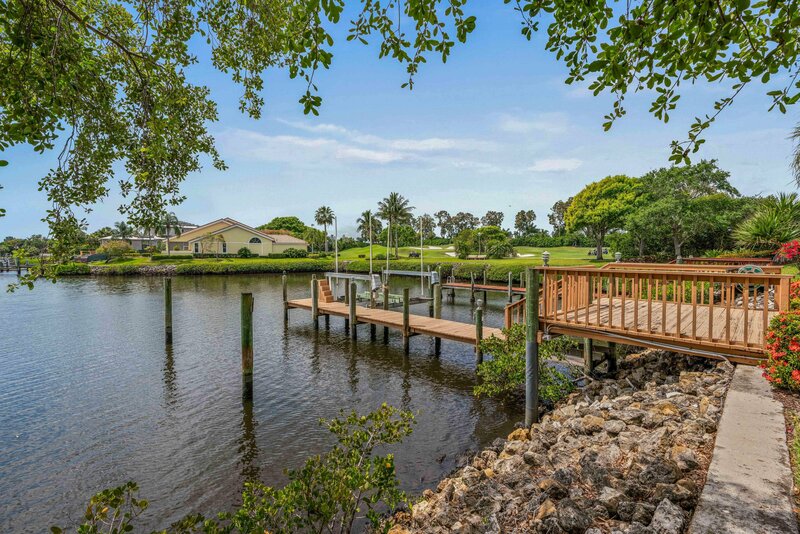 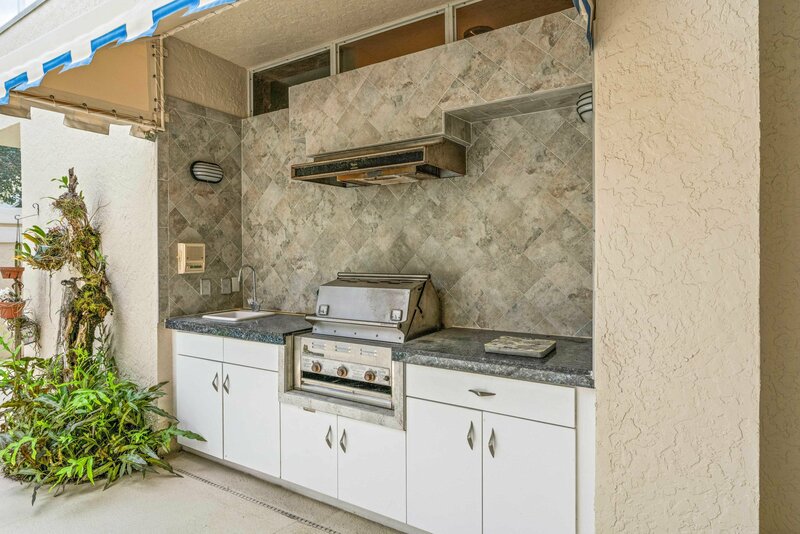 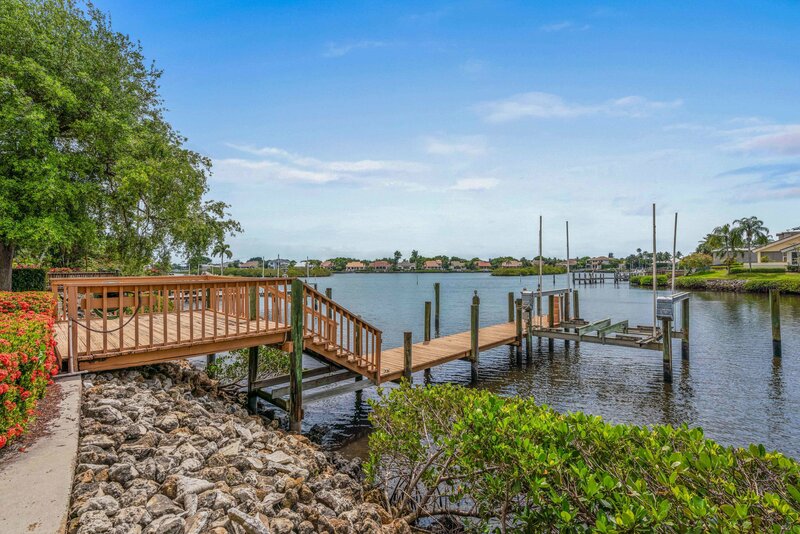 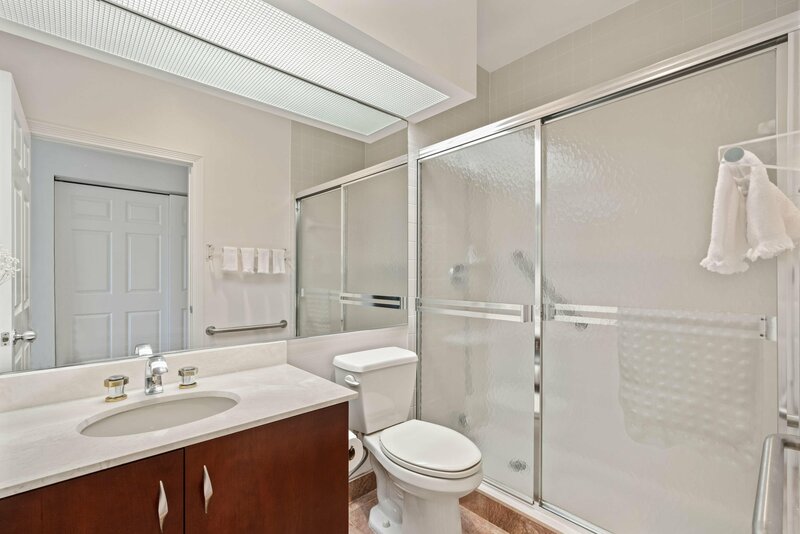 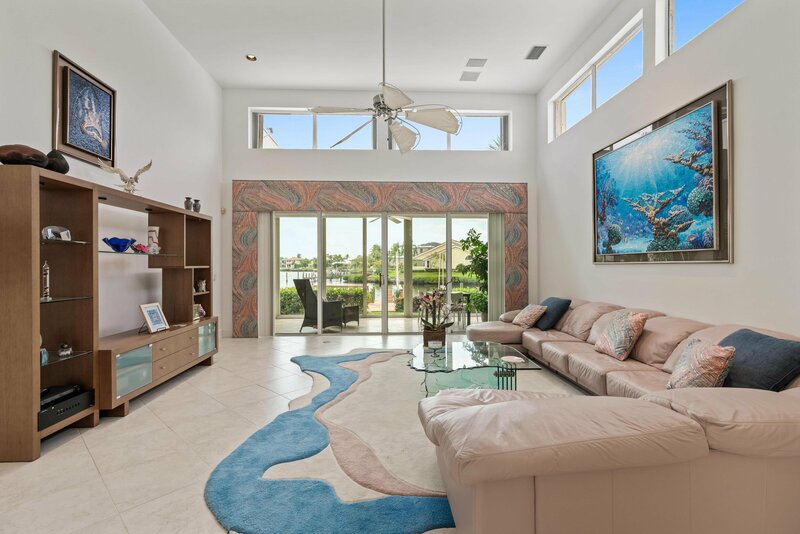 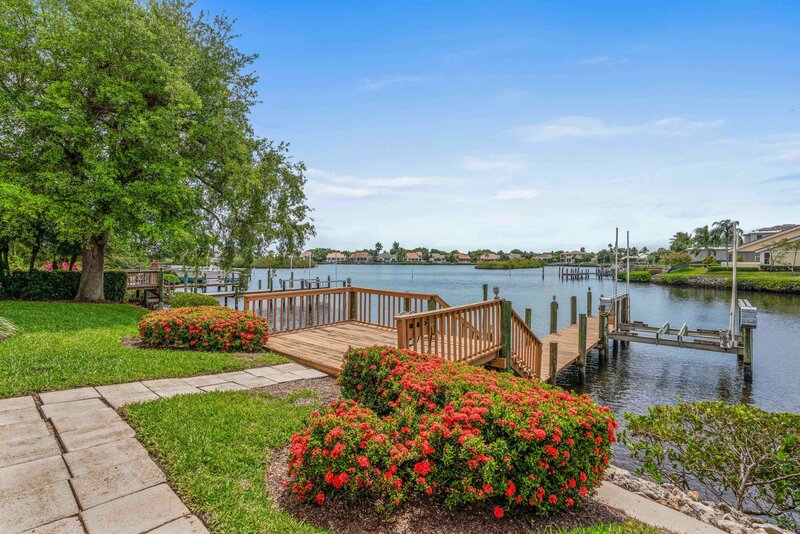 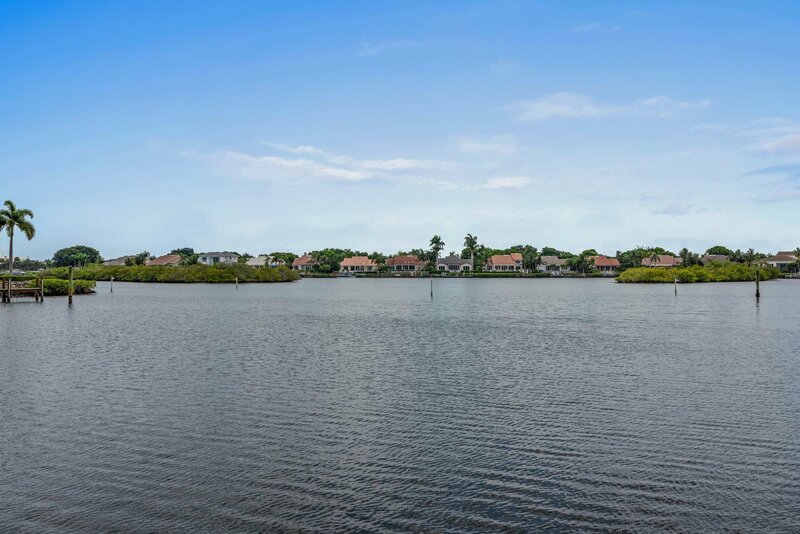 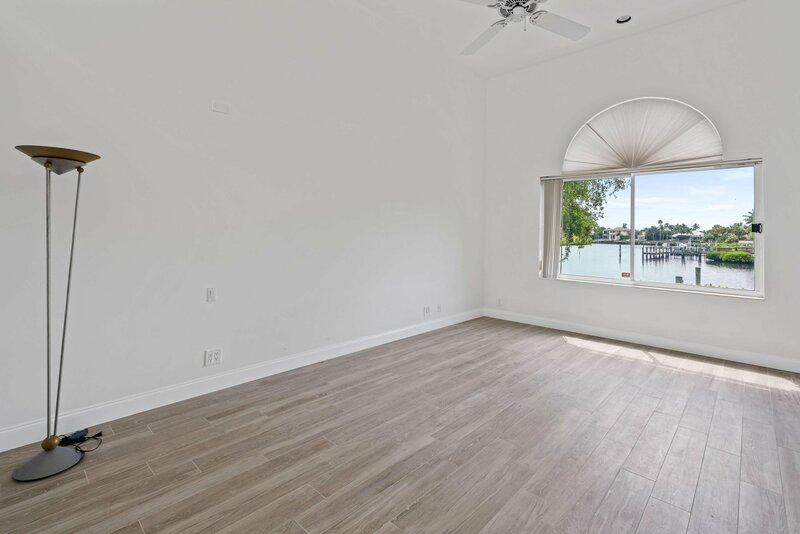 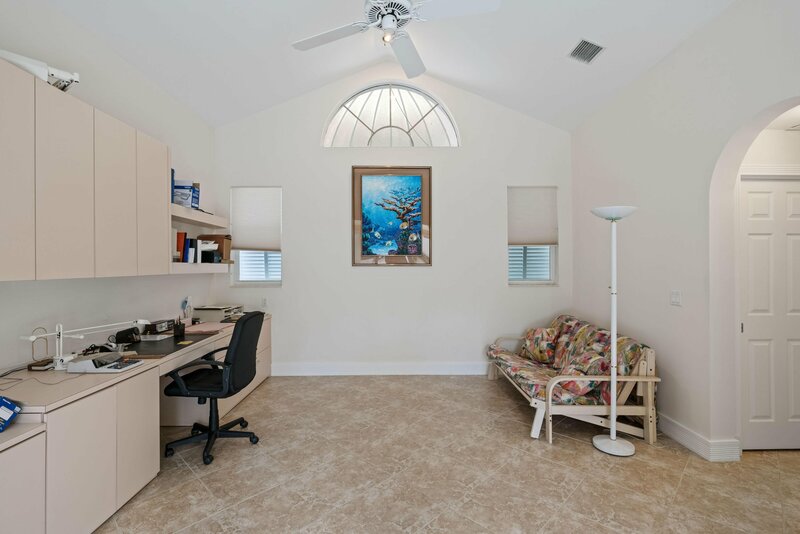 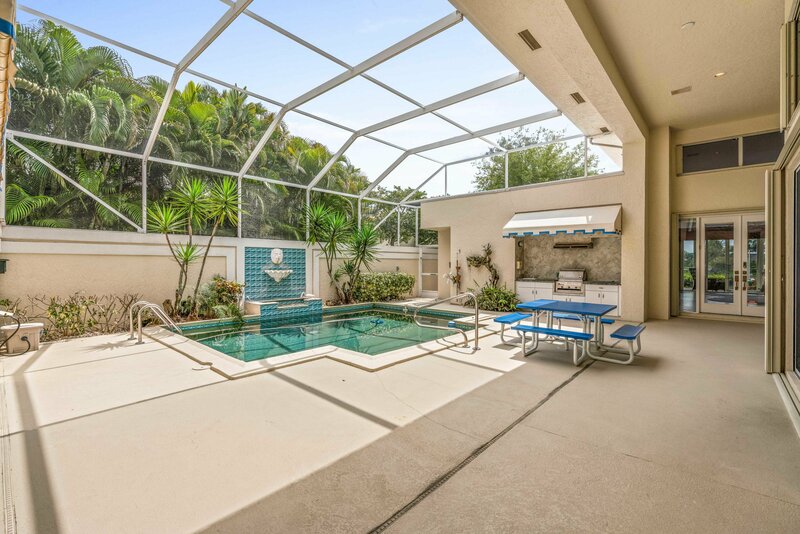 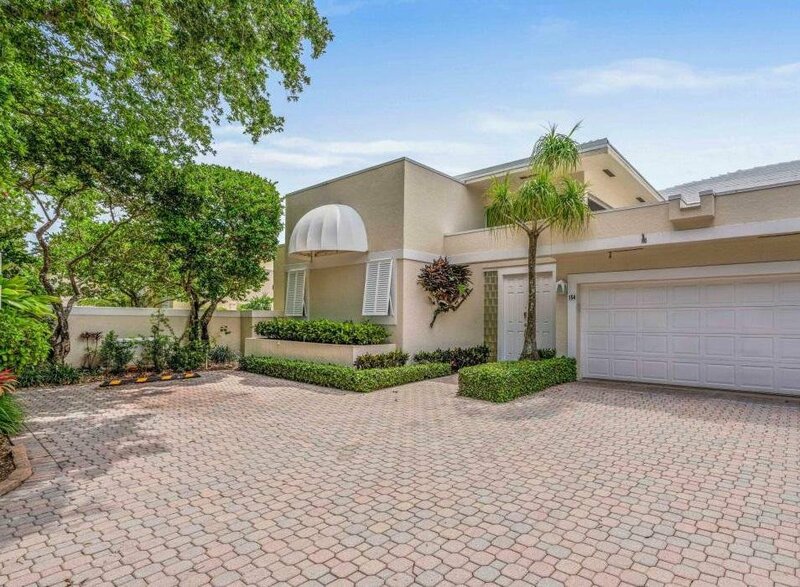 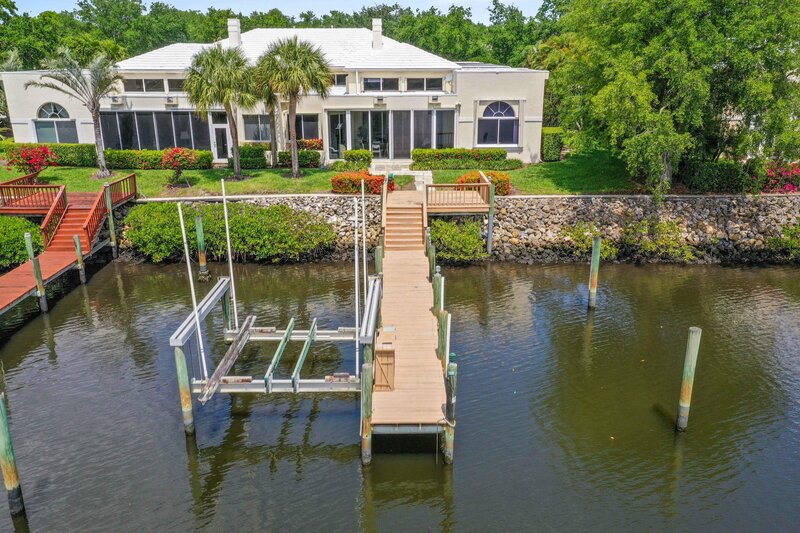 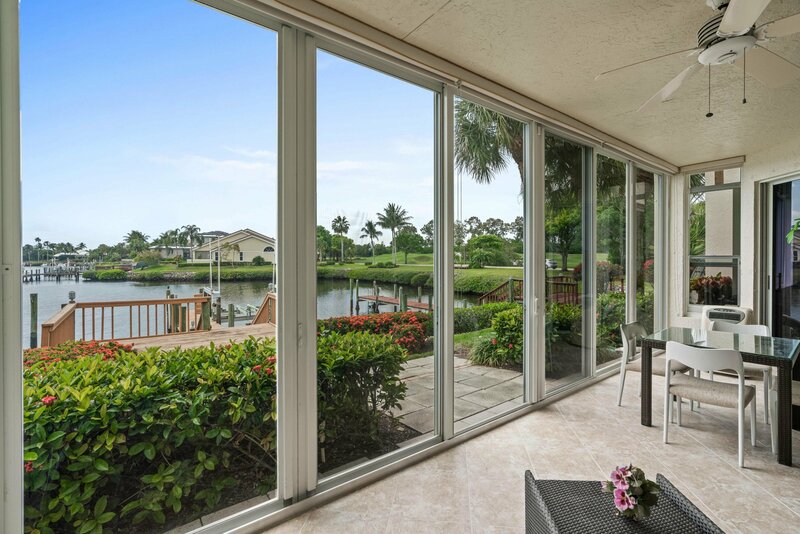 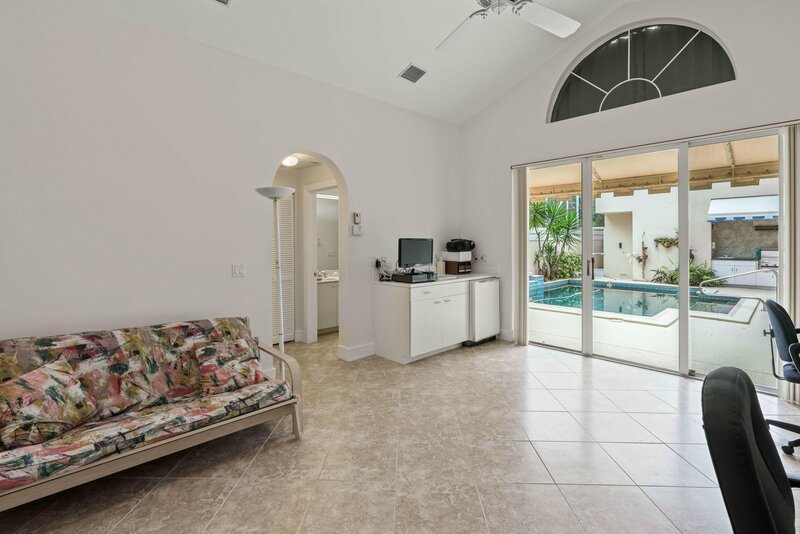 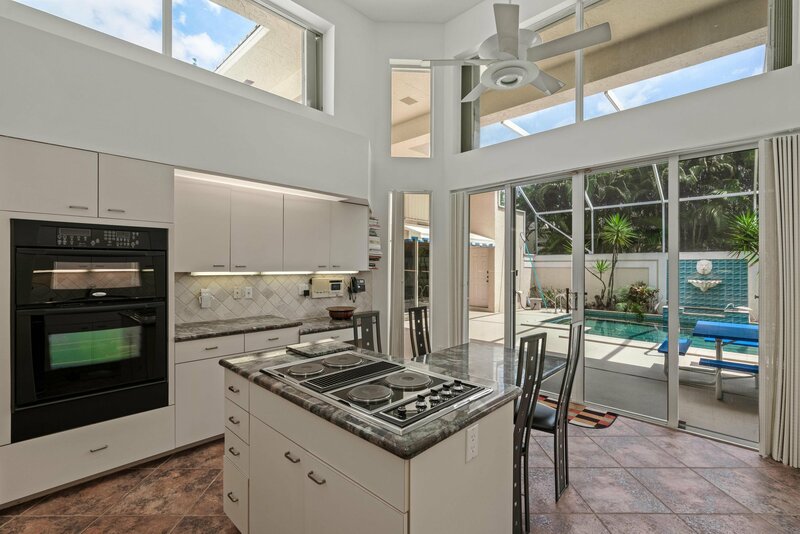 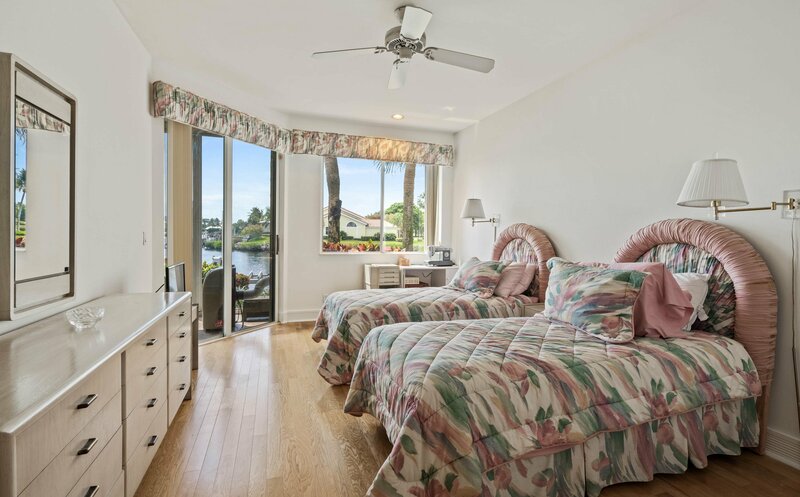 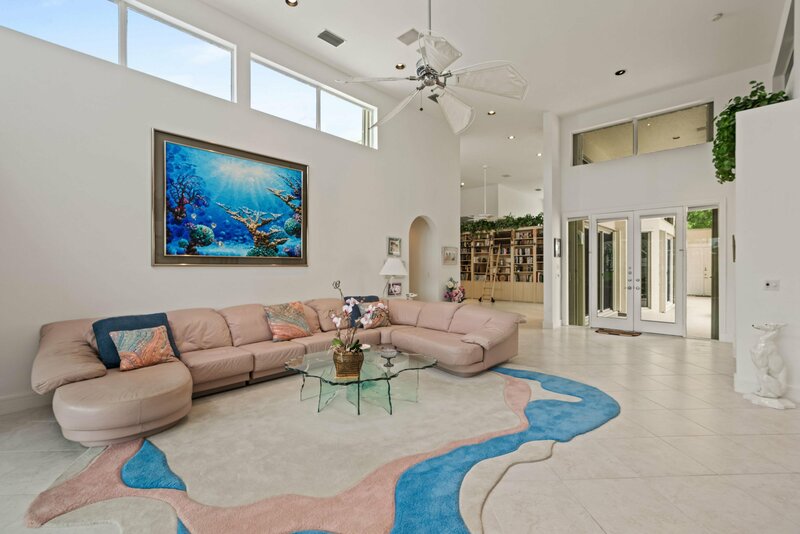 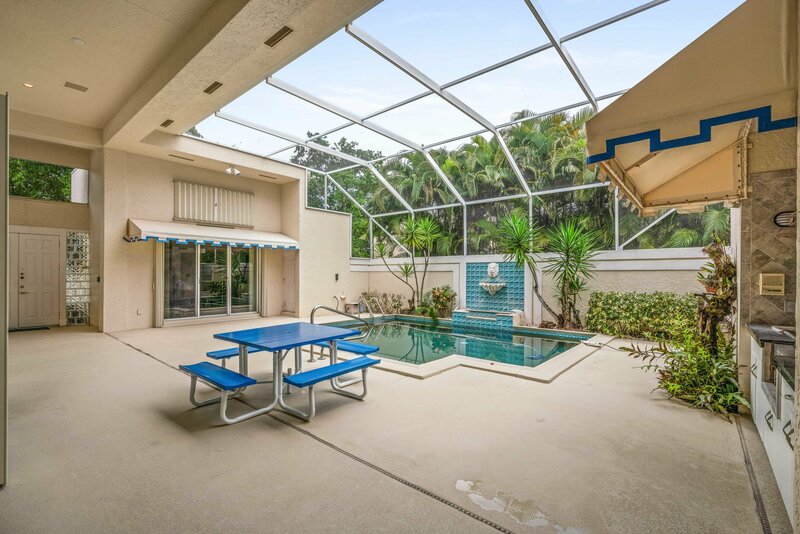 Beautiful waterfront courtyard home with gorgeous water views, dock for a 40 ft boat, and a coveted tennis membership. 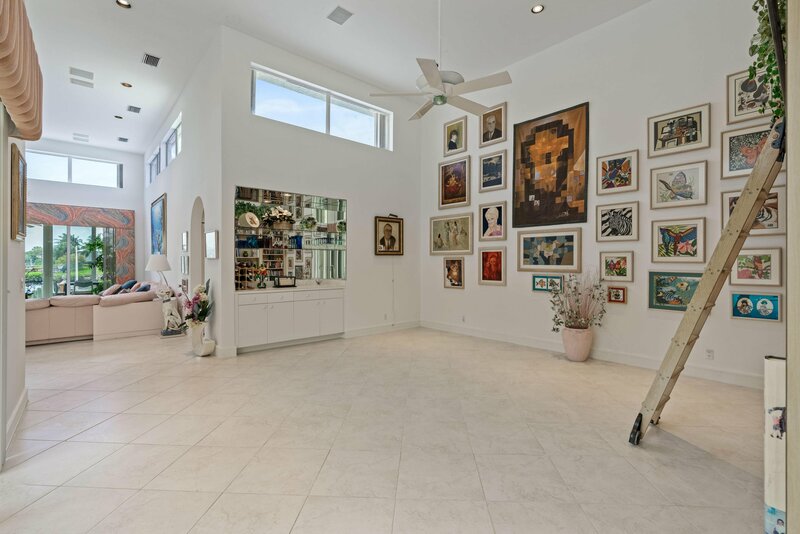 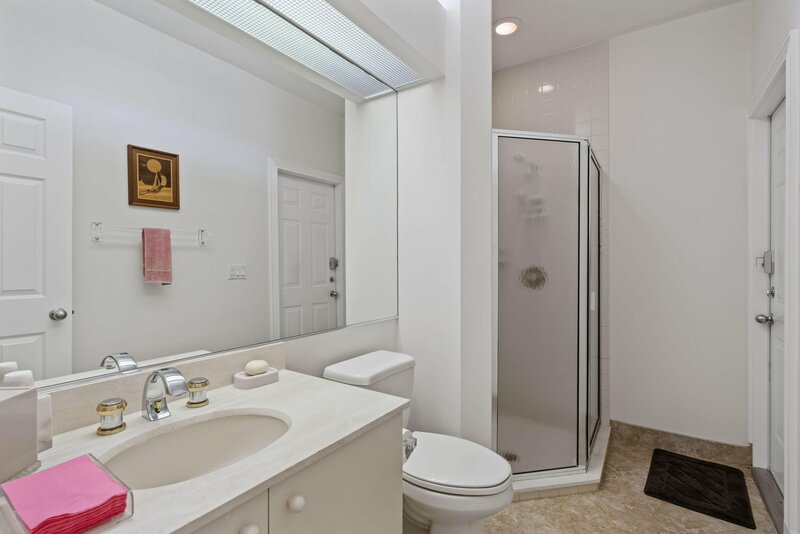 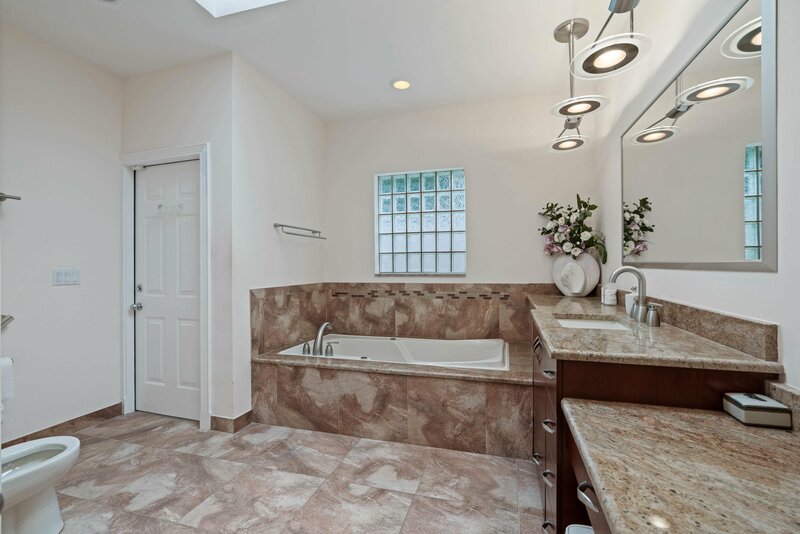 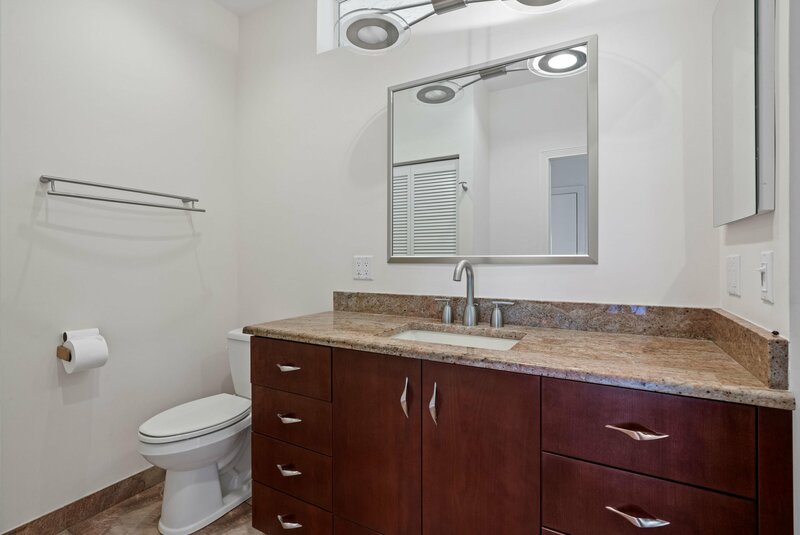 The home consists of 3 bedrooms and 4 1/2 baths, including a separate guest house and his & hers master bathrooms in the main house. 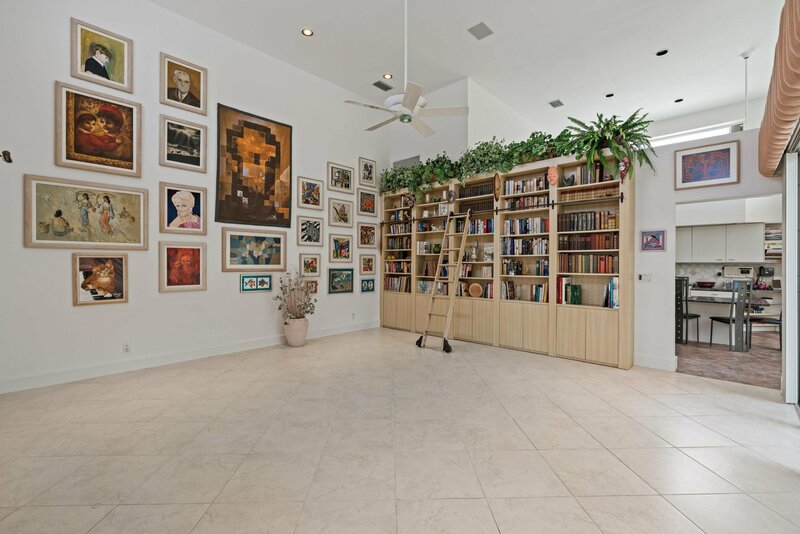 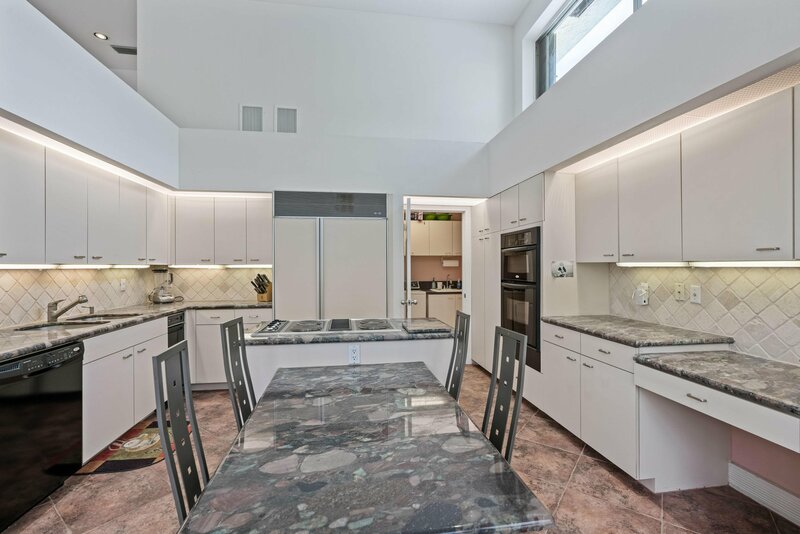 Other features include a large screened patio with impact resistant sliding glass doors to the back yard, a beautiful custom-made library wall, and a whole-house generator.